"Providing Uncompromising Loyalty To Our Clients, Always." When Real Estate professionals work with sellers and buyers, “Agency” relationships are established. As you start working with a real estate professional, always ask for a clear explanation of the current agency laws in New York. A seller’s agent is an agent who is engaged by a seller to represent the seller’s interests. The seller’s agent does this by securing a buyer for the seller’s home at a price and on terms acceptable to the seller. 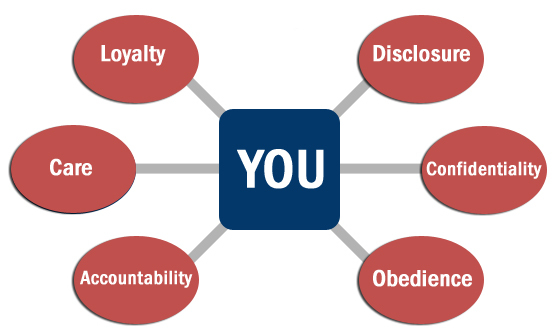 A seller’s agent has, with-out limitation, the following fiduciary duties to the seller: reasonable care, undivided loyalty, confidentiality, full disclosure, obedience and duty to account. A seller’s agent does not represent the interests of the buyer. The obligations of a seller’s agent are also subject to any specific provisions set forth in an agreement between the agent and the seller. In dealings with the buyer, a seller’s agent should (a) exercise reasonable skill and care in performance of the agent’s duties; (b) deal honestly, fairly and in good faith; and (c) disclose all facts known to the agent materially affecting the value or desirability of property, except as otherwise provided by law.